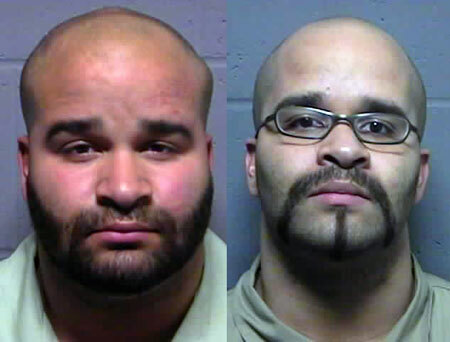 Los Dahda, left, and Roosevelt Dahda, jail mugshots. This case was explored in depth during a May 2013 four-part series. Read more at the links below. Jury selection begins Thursday in federal court in Kansas City, Kan., for a trial in a multimillion-dollar drug conspiracy case in which 43 people, several with Lawrence ties, were charged. Two Lawrence twins accused of leading a drug distribution ring in Lawrence from 2005 to 2012 are among the three remaining defendants who will stand trial. All others have accepted plea deals and may testify in a trial that is expected to last at least until June. Los Rovell Dahda is charged with organizing a drug ring with his twin brother, Roosevelt Rico Dahda. Investigators seized nearly $17 million in drug proceeds in the case and alleged that the Dahdas worked with other area dealers to buy hundreds of pounds of marijuana from growers in Northern California to be distributed in Lawrence, Topeka and the Kansas City area. Justin C. Pickel, a roommate and associate of Roosevelt Dahda, will also stand trial and is accused of transporting drugs and cash to and from California before setting up an indoor growing operation for the twins in California. 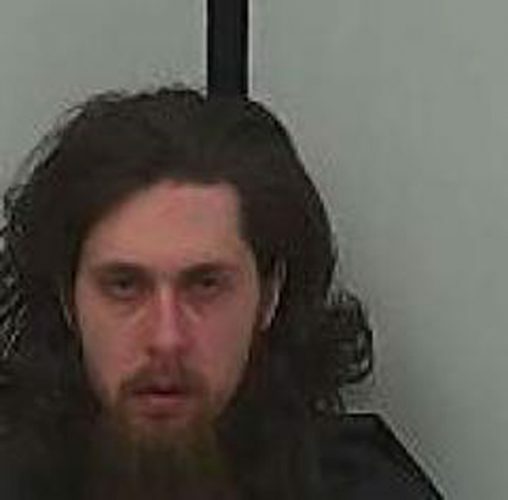 Prosecutors seized 100 marijuana plants when they raided his home in June 2012, according to court documents. Earlier this month, a prosecutor said that the government expects to call between 50 and 65 of the more than 200 endorsed witnesses in the case and to introduce more than 900 exhibits, including 125 intercepted phone calls. Assistant U.S. Attorney Terra Morehead, who is leading the prosecution, asked the court to reschedule the trial and said she expected the trial to take up to eight weeks. A judge overruled the motion and insisted on a 27-day framework, adding that trial is expected to wrap up by June 13. If necessary, trial would be conducted during evenings, early mornings and federal holidays. Years of wiretaps, surveillance and tips from confidential informants resulted in SWAT-style police units swarming Lawrence one day in June 2012 and arresting dozens of people. Federal investigators raided local businesses and seized guns, property and millions of dollars in drug money. Prosecutors eventually indicted 43 people on charges of trafficking in marijuana, cocaine and methamphetamine. Among those ensnared in the case was a former Kansas University swimmer and local business owners. The Dahda twins, at the center of the case, face far steeper sentences than their counterparts. Because each have prior federal convictions, they face 20-year minimum sentences if found guilty. The Dahdas’ younger brother, Nathan Wallace, pleaded guilty to conspiracy last year and could face up to 10 years in federal prison. 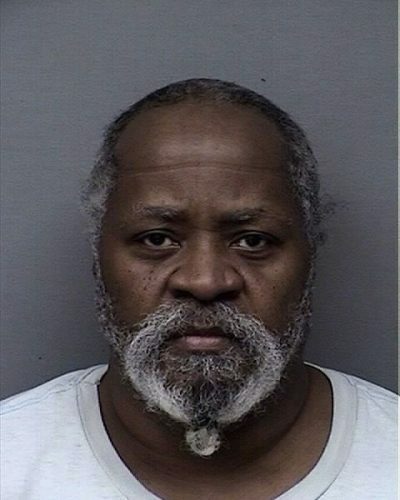 One of the first to be sentenced in this case was Carey Willming, 38 of McLouth, who began a yearlong federal prison sentence in January after pleading guilty to conspiracy. Willming admitted to using her Lawrence tanning salon — Ultimate Tan & Fusion, 2449 Iowa St. — to launder drug money earned by her fiance, Chad Bauman. Bauman, who used a carpet cleaning business to store hundreds of pounds of drugs, has also pleaded guilty and awaits sentencing. The two had more than $1.4 million in assets seized during the investigation, including a $600,000 home in Lecompton and a $13,000 engagement ring Bauman purchased for Willming. In addition to the 40 co-defendants who have pleaded guilty, Lawrence police officers and detectives are on the witness list proposed by prosecutors.